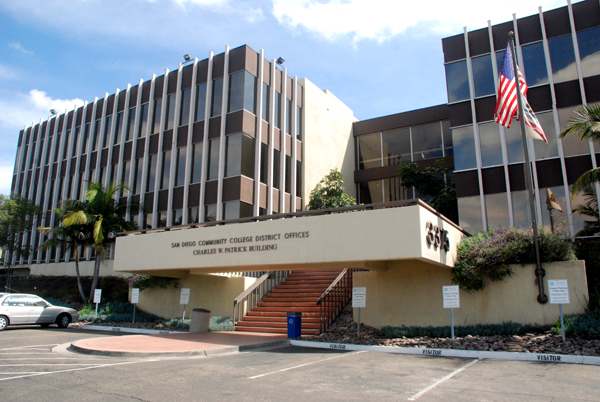 The San Diego Community College District Board of Trustees unanimously pledged its support of students regardless of their immigration status or religious beliefs, joining many other colleges and universities around the country that have taken similar stances. The resolution reaffirming support of its students was passed at the board meeting Thursday. The trustees urged President Donald Trump to continue the Deferred Action for Childhood Arrivals (DACA) program, which allows undocumented immigrants brought to the United States as children to work and study in the country without fear of being deported. Former President Barack Obama introduced the policy in 2012. The resolution affirmed the district’s support for its diverse student population, including those who may lack legal authorization to be in the United States. It also committed to not cooperating with any federal effort aimed at creating a registry of individuals based religion, national origin, race or sexual orientation. The resolution also prevents immigration officials from being on campus absent legal authority and pledges to avoid acting on behalf of federal agencies enforcing immigration laws. The resolution comes after California Community Colleges Chancellor Eloy Ortiz Oakley, University of California President Janet Napolitano and California State University Chancellor Timothy White formally requested that the new administration preserve the DACA program. It also follows and supports the position of the California Community Colleges Board of Governors.